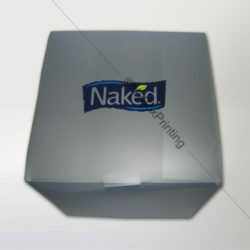 We manufacture large variety of custom clear plastic packaging boxes with full colour printing. Artwork design support, lamination, Spot UV and expedited delivery options are offered with most competitive price. Our new food safe, recyclable and environment friendly materials help companies to achieve waste reduction goals. 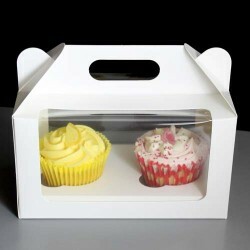 Whether you need custom plastic boxes for storage, frosted packaging, branding, product display, product packaging, wrapping, event or exhibition, we can supply up to 50,000 custom printed boxes in 7-9 working days. If you are looking for custom printed plastic boxes with logo, text, message or other branding advertisements, kindly fill out instant quote form now. Various types of plastic, colours and qualities are available. 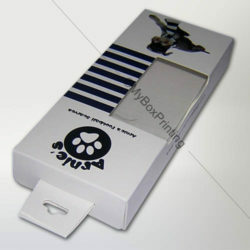 We aim to give best prices for custom printed plastic boxes but still if you have better price from other plastic stock printers, do inform us, since we offer price match guarantee.